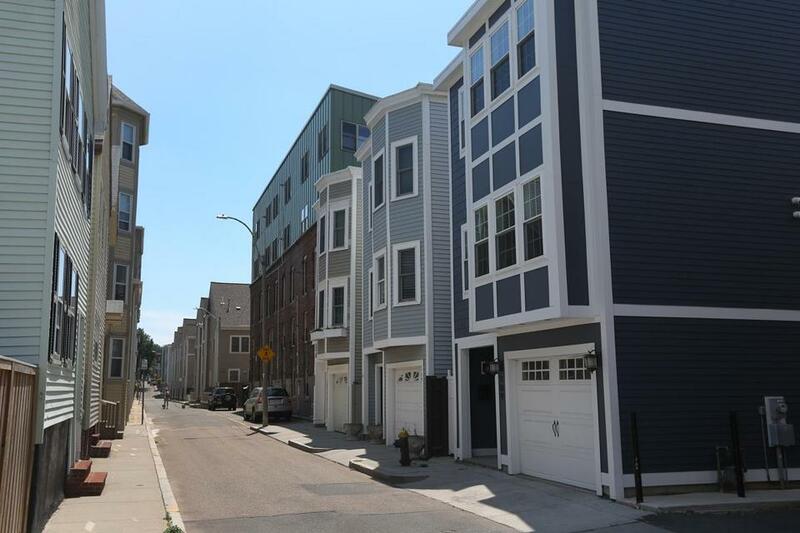 Multifamily homes, like these in South Boston, are selling for premium prices. For generations of Bostonians, owning a three-decker has been a ticket to economic stability. Lately, as rents in the city have surged, it has become more like a golden ticket. And now it’s an invitation to a big tax hike. The new property assessments sent out by the city last week are hitting owners of small multifamily buildings especially hard. While single-family homes and condominiums saw their estimated tax bills climb just 1 percent, on average, citywide, owners of two-family buildings saw an 8 percent increase. And three-deckers? 11 percent. The higher tax bills reflect not only how much more valuable those properties have become for their owners, but also the soaring rents they command as more young professionals pour into traditionally working-class neighborhoods, from Dorchester to East Boston. But those costs are also squeezing some longtime owners who use apartments for supplemental income, and making it harder for a new generation of buyers to use the three-decker as a leg up into the middle class. Read: Buying a Boston home worth it? In many ways, the modest three-decker — which makes up about one-fourth of Boston’s housing stock — has never been hotter. Rents in Greater Boston have climbed about 11 percent in the last three years, according to a recent report from The Boston Foundation, while the median price of a condo in a converted building is up to $477,000, nearly double what it cost in 2009. Million-dollar listings for entire buildings are not unusual. 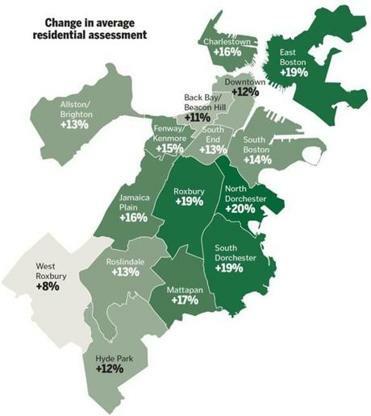 And when the city studied property values for this year’s tax bills, those buildings jumped out, said Ron Rakow, Boston’s commissioner of assessing. The assessed estimated value of the average three-family building in Boston jumped 20 percent, to $581,002. Two-families climbed 17.1 percent, to $534,953. Actual taxes didn’t increase quite so fast. The city lowered tax rates to meet the limitations imposed by Proposition 2½, and it boosted the exemption it offers homeowners by 7.5 percent. That has many owners of condominiums and single-family homes actually enjoying lower tax bills — despite seeing their property values increase substantially. But some small-time landlords are suffering sticker shock. Mary Bellrose was floored when she got the tax bill for her three-decker in South Boston. It went from a little more than $9,000 a year to about $12,500. Bellrose upgraded the property several years ago, using savings and a loan, and today has professional tenants in her three apartments — a two-bedroom unit was listed last year at $2,900 a month — while she runs a hair salon on the ground floor. She likes her tenants and doesn’t want to risk losing them with a rent hike. And what she really doesn’t want to do is convert the building into condos and sell them off, the way many in Southie have been. She’s planning to appeal, and for now will absorb any increase. But another jump like this one, Bellrose said, and she’ll have to reconsider. Bob Malsberger and his wife, Norma Steinberg, saw the taxes on their two-family in Jamaica Plain jump 20 percent, about $1,200 a year. That came after a 15 percent jump last year. They bought the building 35 years ago for $37,000, fixed it up themselves, and watched the neighborhood improve. It has improved so much that a neighbor sold her three-decker last year for $1.1 million to a rehabber, who turned the building into three condos that — according to property records — sold for nearly $2.1 million combined. “We’re kind of paying for that now,” Malsberger said. Yet Malsberger and his wife are retired, living on a fixed income. So is the woman who rents their downstairs unit. They have no intention of selling, but that extra $1,200 in taxes has to come from somewhere. All of this — both surging sales prices and soaring tax bills — are making it harder to buy the kind of rental property that has long made homeownership feasible in this city. 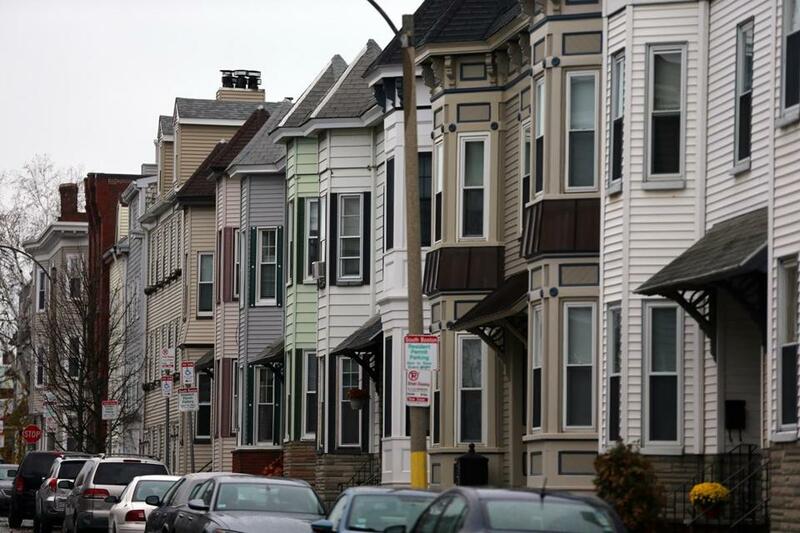 Many multifamily homes in South Boston and other Boston neighborhoods are being renovated and sold as condominiums, sometimes because landlords find it hard to justify ever-increasing rents. Yet the rent increases are often needed in the face of rising property taxes. 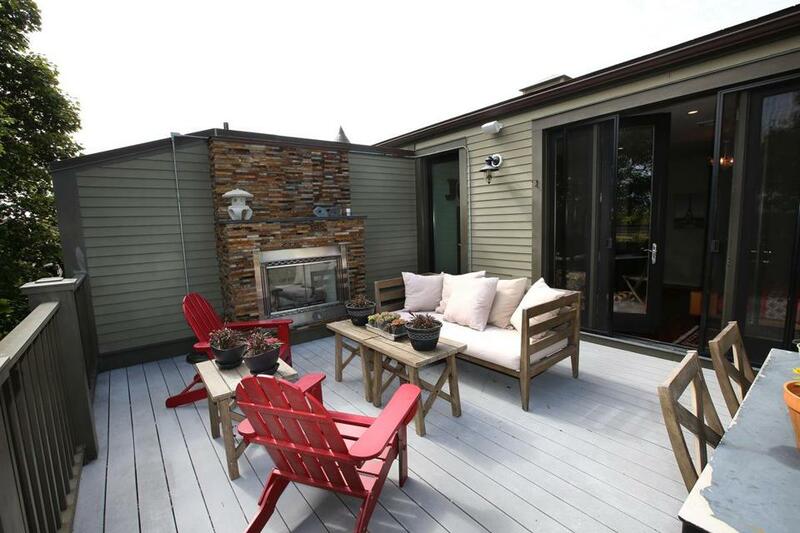 Eva Osorio, who counsels would-be home buyers at Jamaica Plain-based community development group Urban Edge, said competition for three-deckers is fierce, with experienced investors often outbidding regular buyers. She was at an open house in Savin Hill recently and saw 20 people come through in 10 minutes. And even if they do get the building, they have to figure higher taxes, along with the usual costs for repairs and insurance and all the rest, into their monthly budget. It all adds up, Osorio said. The higher tax bills reflect not only how much more valuable multifamily properties have become for their owners, but also the soaring rents they command as more young professionals pour into traditionally working-class neighborhoods. Tim Logan can be reached at tim.logan@globe.com. Follow him on Twitter @bytimlogan.